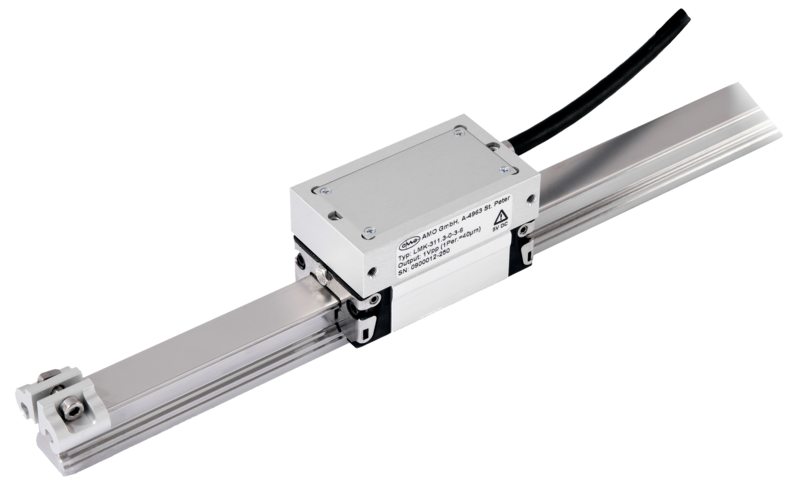 The LMF 9310 Multi-Section Inductive Encoder is a guided measuring system that uses an LMK scanning head with TTL incremental signals and an inductive measuring tape clamped on an integrated guiderail. When properly intsalled to specifications, this encoder has an Ingress Protection Rating of 67 (IP67), leaving this measurement system virtually unaffected by environmental contaminats (i.e. oil, coolant, etc.). With the incorporation of the included mounting coupling on the scanning head, high mounting tolerances can be realized — especially for longer measuring lengths. Durable, dependable and affordable all-in-one package.